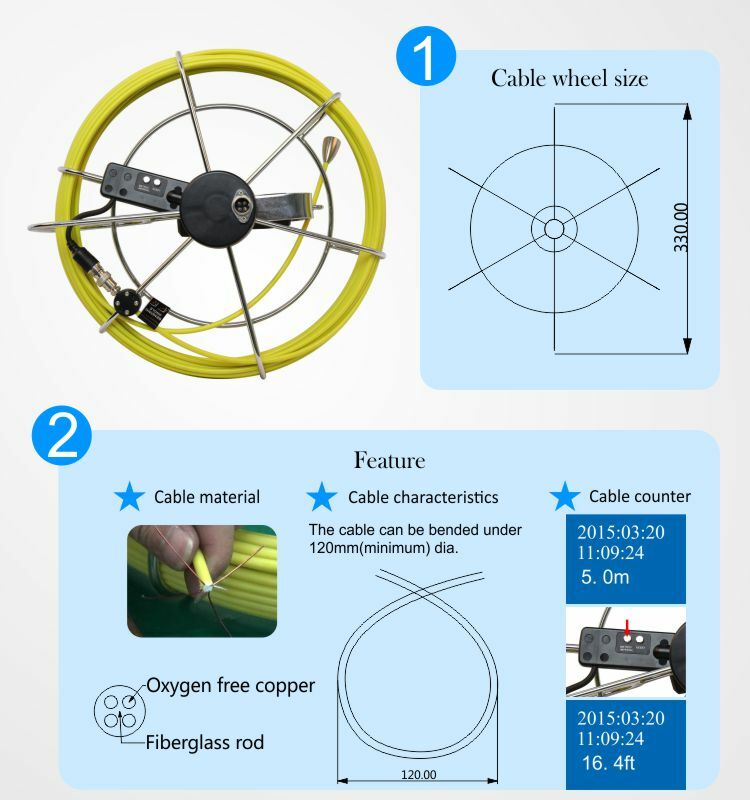 China CCTV Telescopic Pole Pipe Sewer Inspection Camera supplier - high quality sewer inspection camera for sales, sewer inspection camera manufacturer. 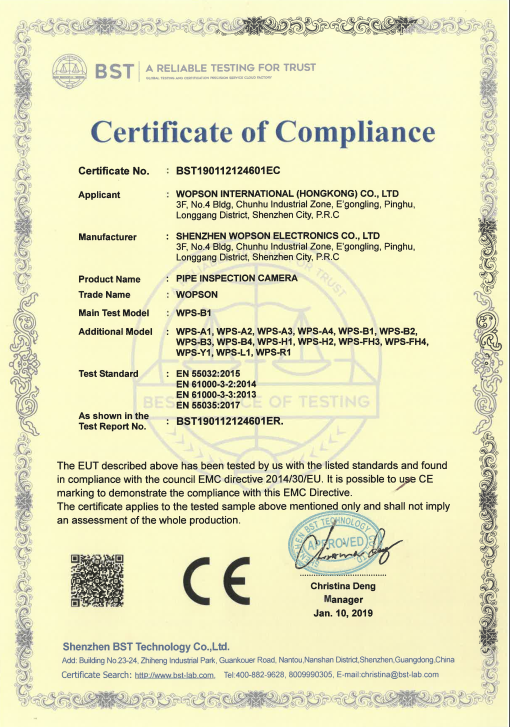 wopson Mechatronics Co. Ltd is located in Shangxue Industrial Park in Shenzhen, south China, specializing in the design, manufacture and assembly of video inspection systems. 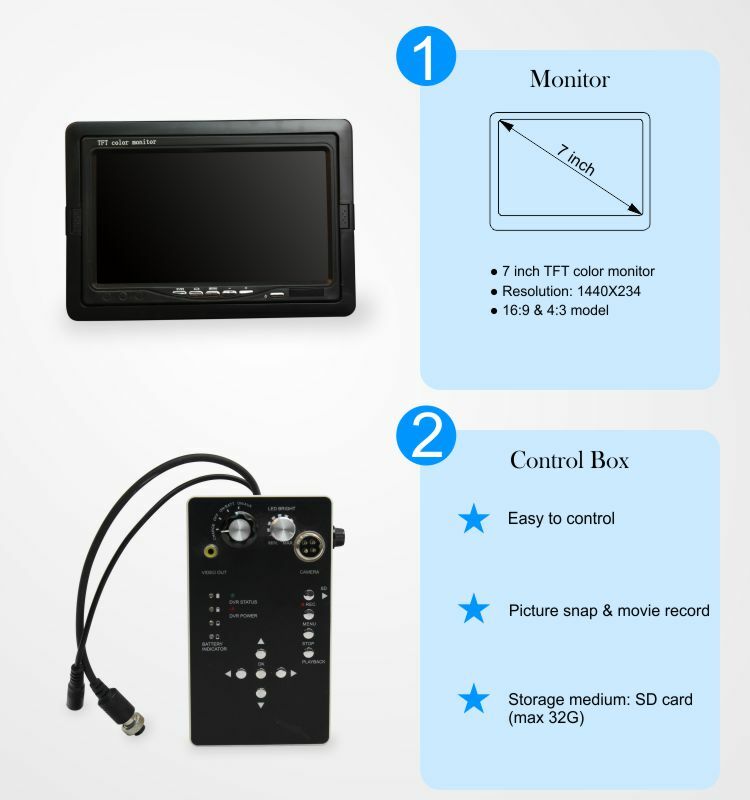 We have introduced international advanced technology, and designed and produced various video inspection cameras. Most of our products sell well in Europe, the US, Australia, the Middle East, South Africa and South America. 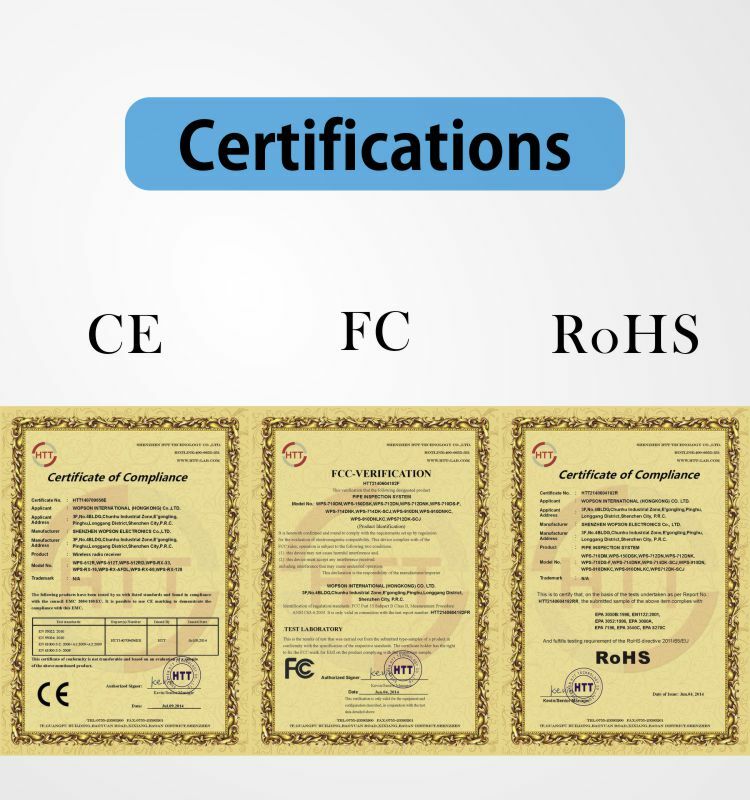 In the process of development, we have got very important technical support from Cyberia SAS and Shenzhen Institutes of Advanced Technology. 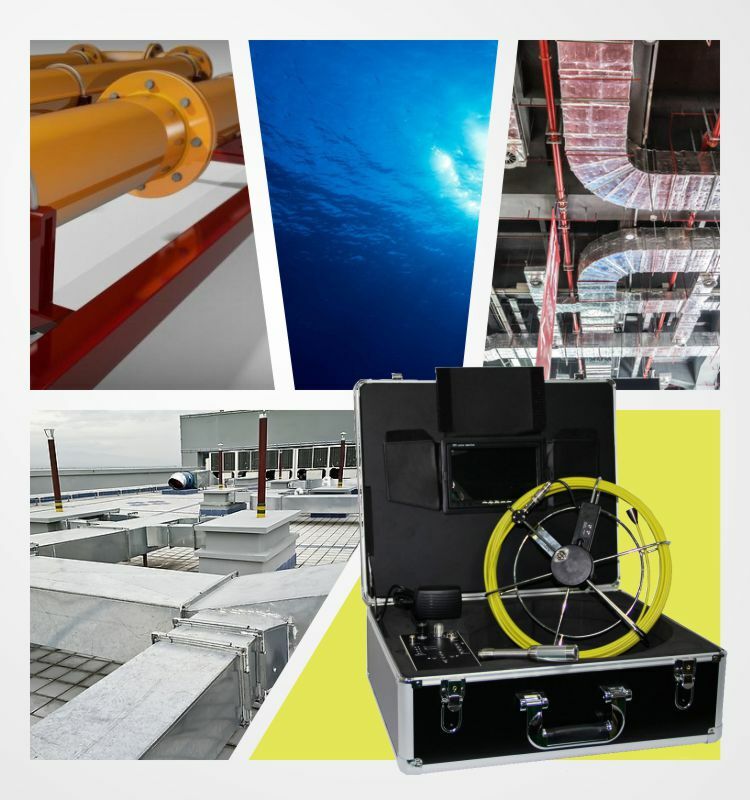 Our main product range includes portable pipeline video inspection systems, industrial and city underground pipe video inspection systems, special video inspection cameras and CCTV robots for complex applications and hazardous area rated environments. 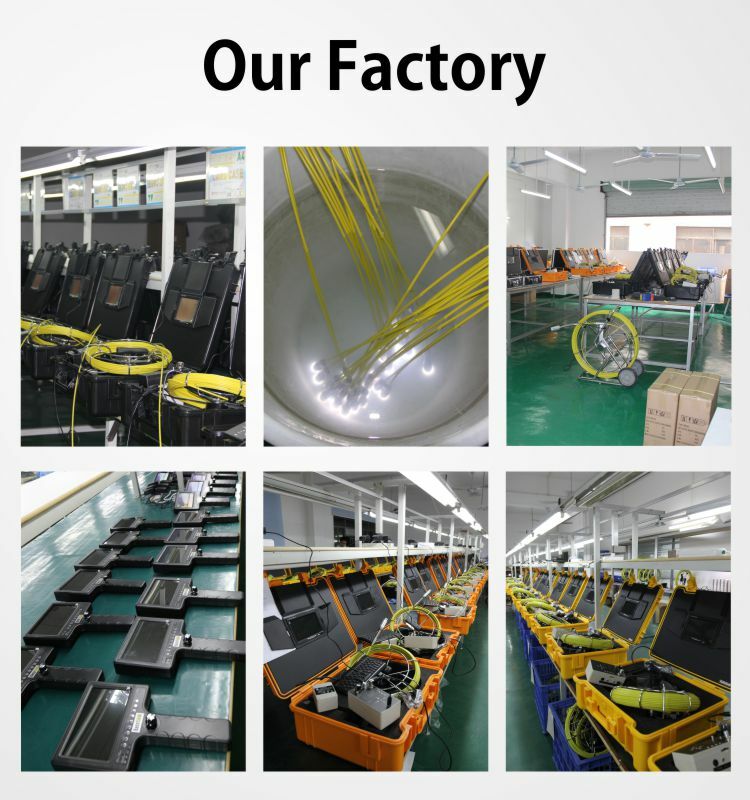 Our tenets are to rely on the advanced technology, to meet the global market demand, and to provide good quality products and good services to all our customers. 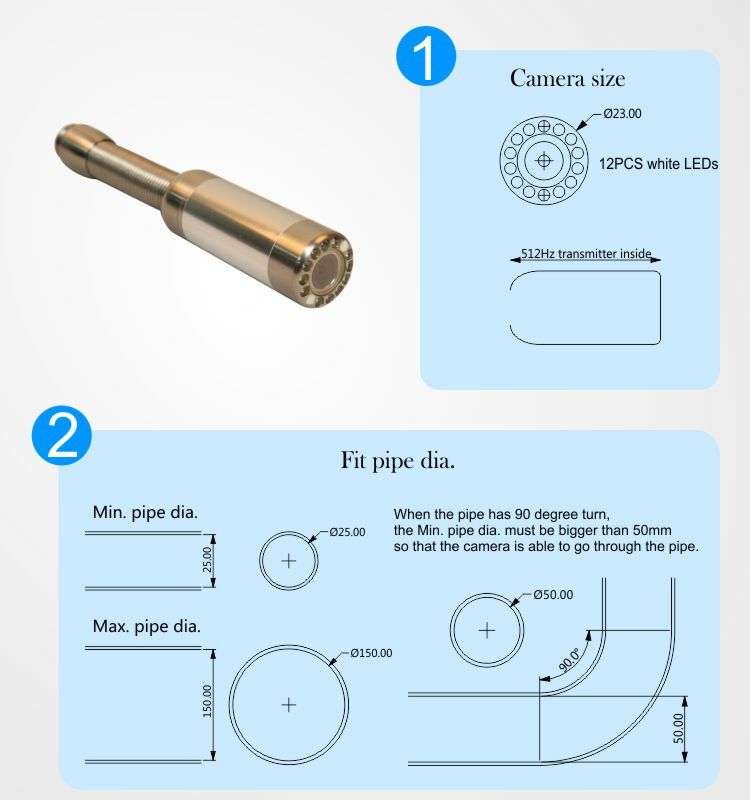 2 We as a leading manufacturer specialize in pipe inspection systems & cameras. 3 Rich experience of 8 years to design, produce and export. 4 France CYBERIA SAS, and Shenzhen Institutes of Advanced Technology support. 5 Professional engineers guarantee the reliable products. 6 Strong production line provide best price, good quality and fast delivery.